As with many categories of consumer goods, the purchase of baby products has been shifting from brick-and-mortar stores to websites and mobile applications. From 2013 to 2018, online baby product sales have grown by more than 10 percent to reach revenue of $7 billion in 2018. 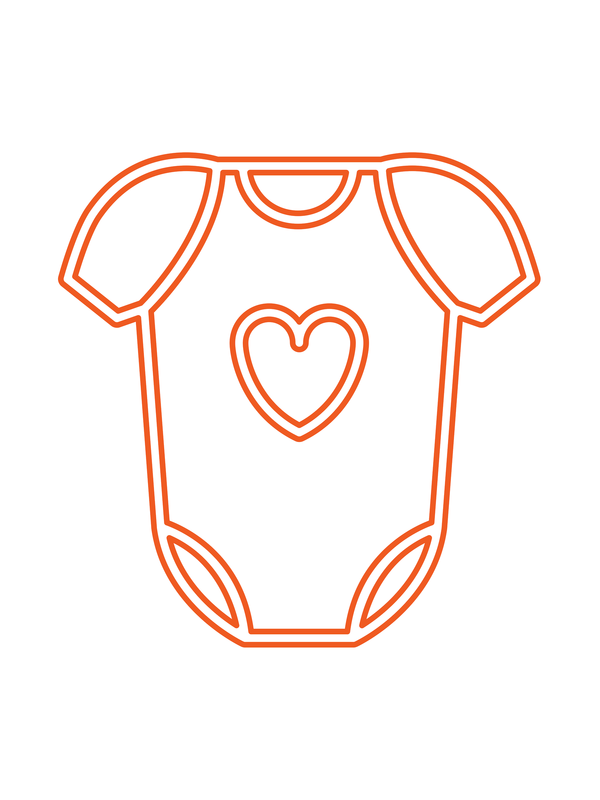 The kinds of baby products purchased online spans nearly all categories, including baby furniture, bottles, monitors, carriers, toys, formula and food, toiletries, diapers and wipes, as well as baby clothing and footwear. In terms of innovation, there are more products for baby monitoring, early education, and baby products that focus on helping to make working parents' life easier. Overall, the global market for baby products is expected to reach $16.78 billion by 2025 due to increasing awareness about infant nutrition, hygiene, and safety in developing regions, and consistent increases in the overall number of births worldwide. This kind of growth has resulted in an increase in the number of businesses competing in the baby products category as well. In the last five years, the number of businesses focusing on baby products has increased by 10 percent, and it's continuing to grow. As companies are developing new products, and facing more competition in a growing market, they're looking for ways to optimize their supply chain. One of the easiest ways to do that is by getting better visibility into what's happening with your shipments. If you're importing baby products to North America, see how easy it is to track and monitor your shipments on the Crux Systems platform.